Searching for a new apartment can be a slow, stressful process. With the ForRent.com® app, it doesn't have to be! 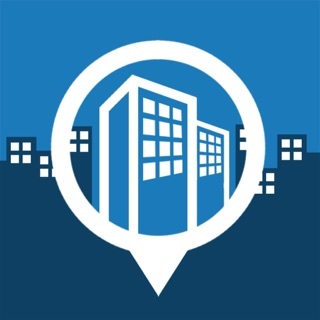 Download the app today to discover your next apartment, loft, townhouse or condo with user-friendly search tools and filters. Narrow down your search by price, number of bedrooms and bathrooms, amenities that are important to you (washer & dryer, pets allowed, walk-in closets, pool, gym), etc., on the ForRent.com app without ever leaving the couch. - Like what you see and want to learn more? Contact the property right from your phone to schedule a tour. You can also save your favorite listings and come back to them later - all with a simple tap. - View apartments on an easy-to-read, interactive map which allows you to zoom in and out to discover more about the area. You can also browse apartments on a filtered list with photos. ForRent.com has tons of listings waiting for you to explore - and properties waiting to receive your call! Download the app today to begin your search! 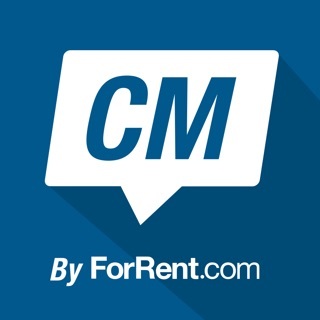 Thanks for using ForRent.com! We continually update the app to maximize performance and bring you the best experience in finding your perfect rental home. Check back regularly to make sure you are getting the latest features, fixes and updates. In this latest version, we have addressed a few performance issues to make your search experience even smoother. Love the app? Rate us! Or let us know your feedback at AptsAppfeedback@costar.com. One apartment came up. One. I live in Houston, one of the largest cities in the United States and you show me one apartment complex. Then I couldn't change my search settings to try and see more complexes.